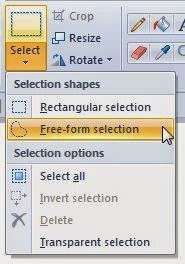 When you have an image file with characters (alphabets), it may be useful to convert the image to a text file. You can do this by using OCR (Optical Character Recognition) software. There are both online OCR and also those you have to download and install into your computer. The former is more convenient.
. extract text from PDF and images (jpg, bmp, tiff, gif) and convert to editable WORD, Excel, Text formats. Just upload image file from your computer, select language and output format, complete a CAPTCHA to prove you are human, click CONVERT. It was amazingly accurate with no mistakes that needs to be corrected other than when there are formatting columns, some may be jumbled up and you have to reorganize. I am saving here so I can get back to that online OCR service when needed. 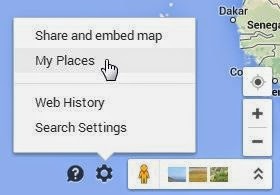 There would likely arise a time when creating a Google map and embedding it in a blog post would be advantages, so how do we proceed to create and embed a map? 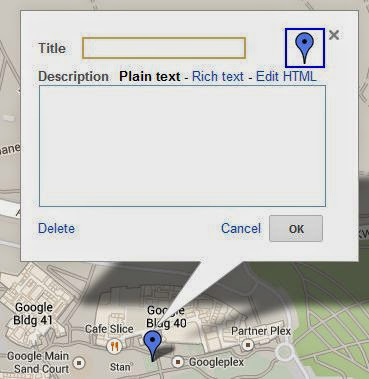 Next, using the search box, search for the location of the place you want to create a map for. Click on that blue place marker then move to the location you want to mark and drop it there. 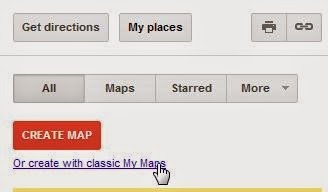 Type in the map title and description in the relevant box then click SAVE and DONE. At the top right, you should see an icon that look like part of a chain link. Click on that and you get a popup with 2 boxes but only the SHORT URL is not grayed out and is available to copy. Copy that link, open a different browser, paste that short url you had copied and this time at the top you would see 2 similar both but this time both boxes are not grayed out and both available to copy. Copy that code in the "Paste HTML to embed in website" and this will be the embed code you can use to paste into a post editor in the Edit HTML mode. As a blogger, you will be using many different products or services. There will likely be time when you will need to contact support. Companies have various ways to provide support to their users among which will be via email, support tickets, live chat or phone with many offering toll free number. To be able to call land lines or mobile phone you will need to add funds to your Skype account to get credit. I have done this and have been quite satisfied with it especially as the cost is way below what I will have to pay to call using my land line or mobile phone direct. For help on dialing please visit Skype user guides.